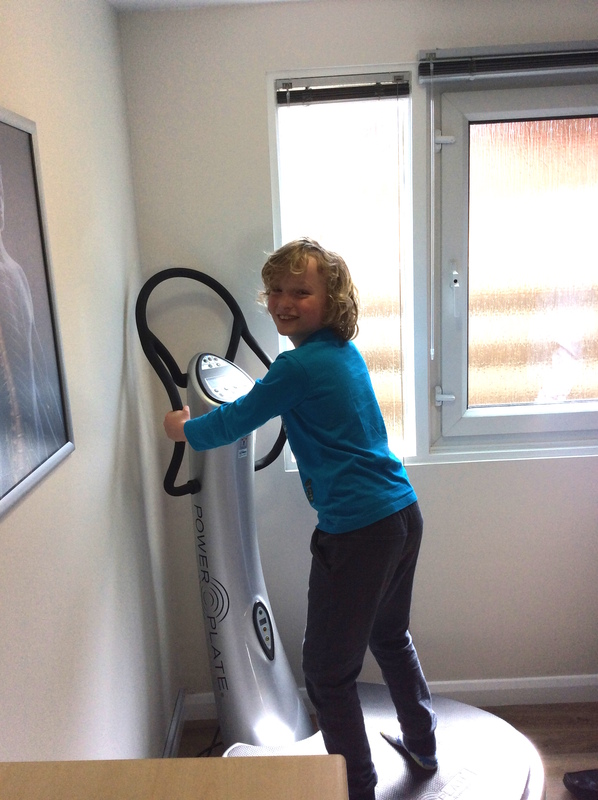 It was a great turn out at the Free Kids Spinal Screening event! 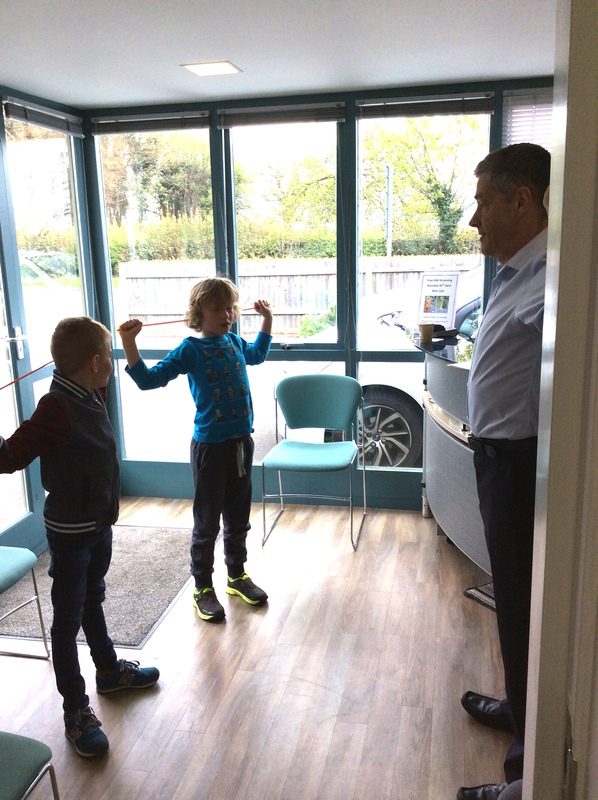 Those who attended received a free Spinal Screening for their kids including Consultation, Spinal Health Assessment, Computer Posture Analysis (Normal cost £37). 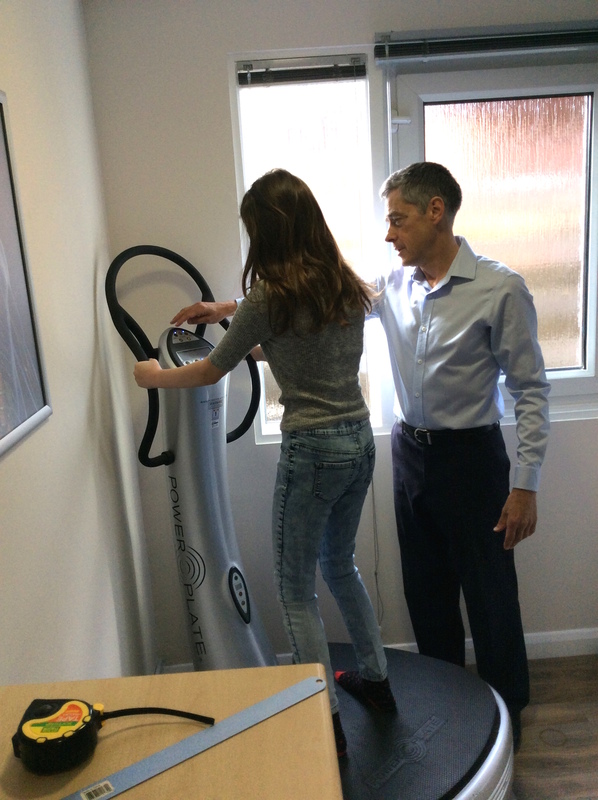 The kids also took part in an exercise class led by Dr. Sanders to improve their posture, and got to try out the PowerPlate! 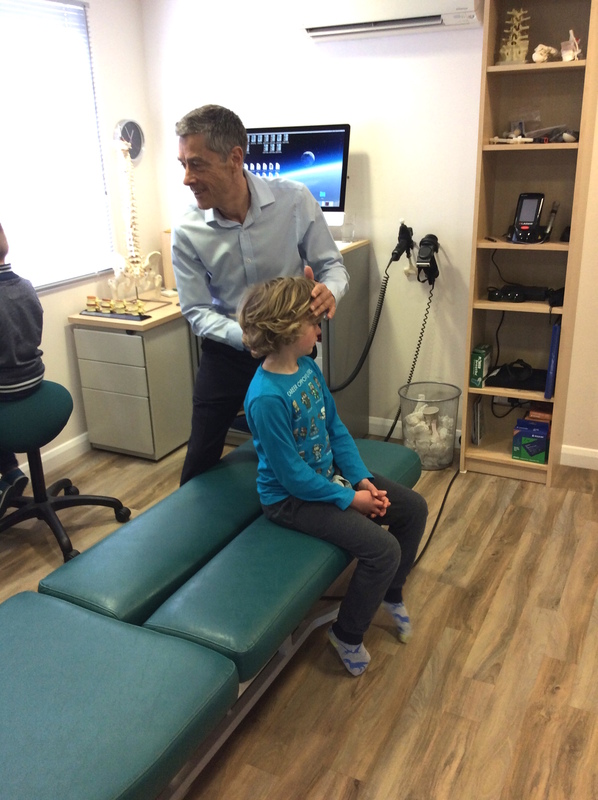 Many of us assume that kids just have growing pains. 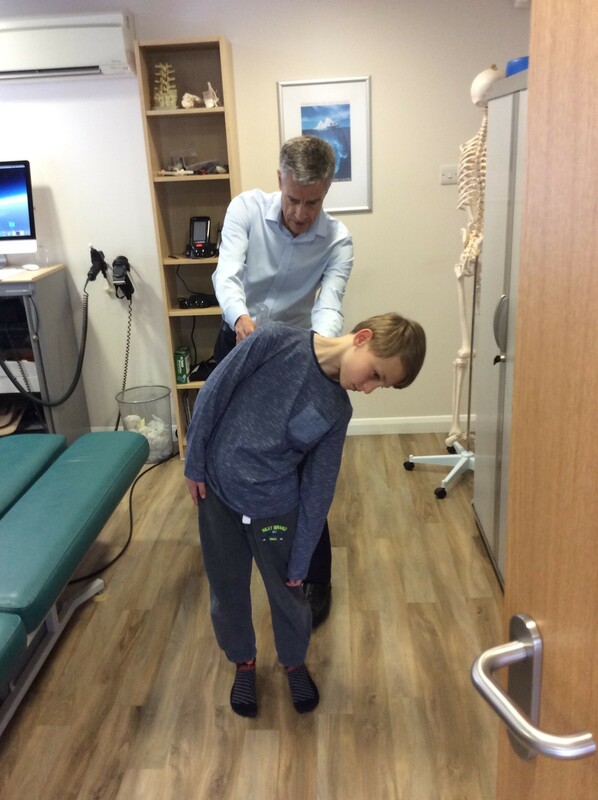 However children have musculoskeletal problems as well as adults, kids just struggle to communicate this! Who do you know who has to see this post? Share it with them.